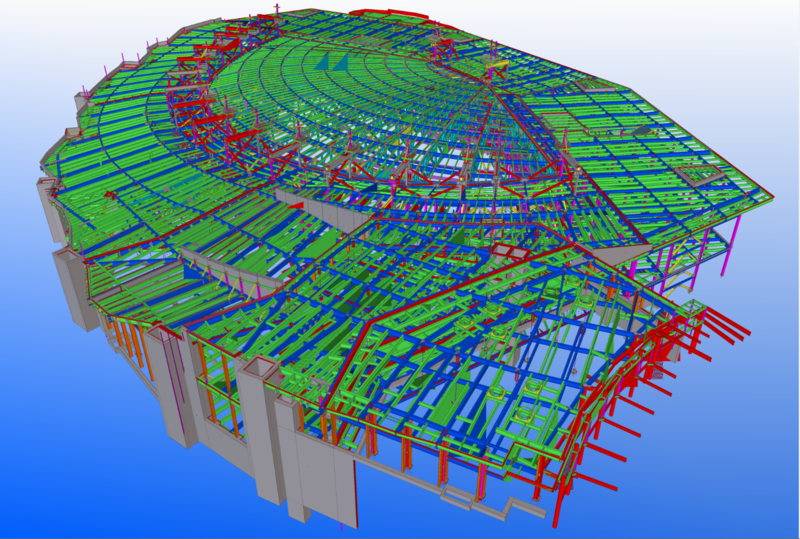 Whether referred to as IPD or another acronym, we are often hired directly by the structural engineer of record or general contractor to produce a BIM model prior to fabricator selection. We also work with fabricators prior to award to produce models used for their estimates. 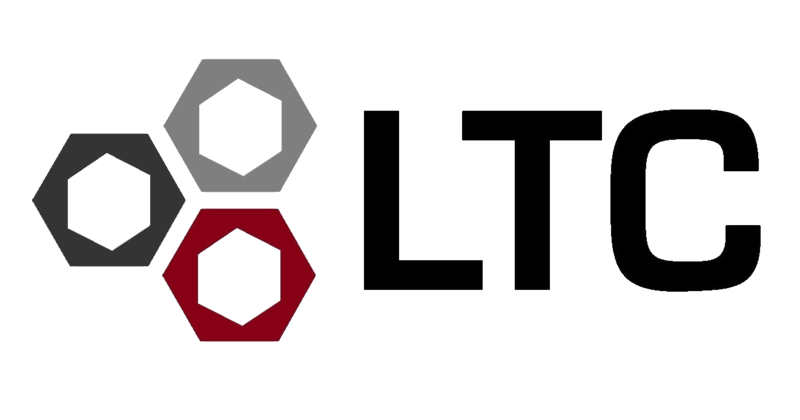 With our model serving as the virtual jobsite, we integrate and coordinate across a variety of trades to identify and resolve clashes early in the project timeline. 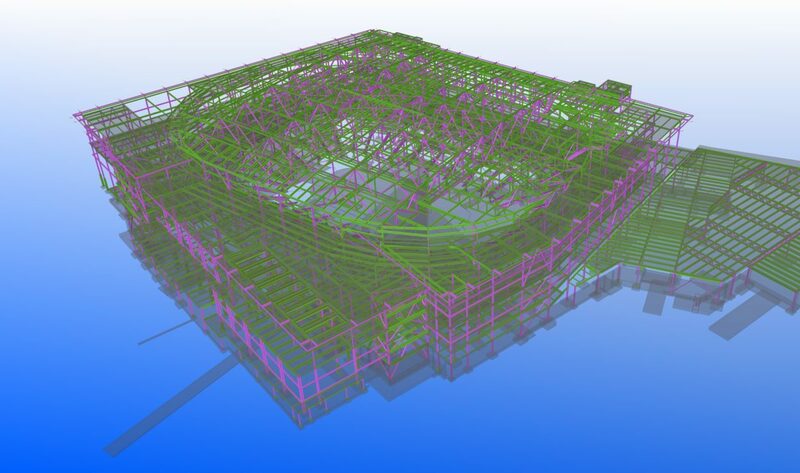 As part of the BIM team, we use our model to resolve conflicts and issues early in the detailing process. 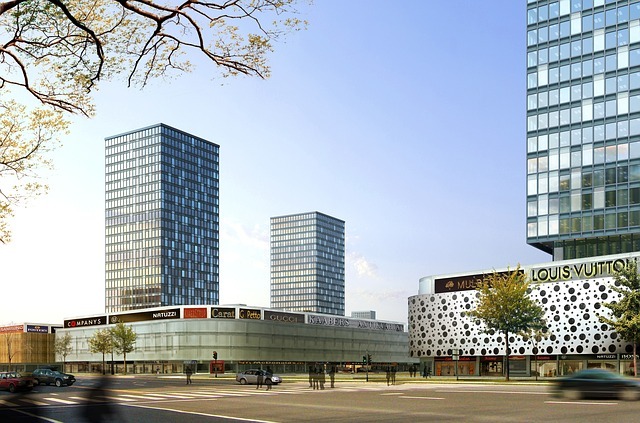 More often than not, our models serve as the virtual jobsites for each project. 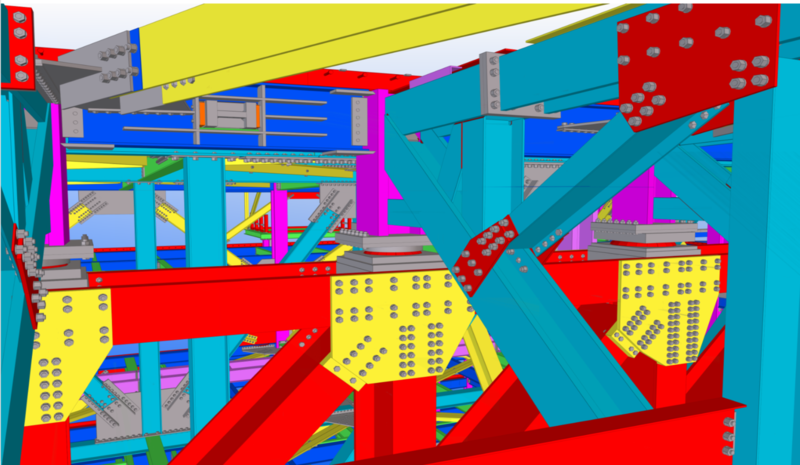 We work closely with engineers of record and connection engineers to build, connect, and review (in the model) complex steel connections prior to shop drawing production. 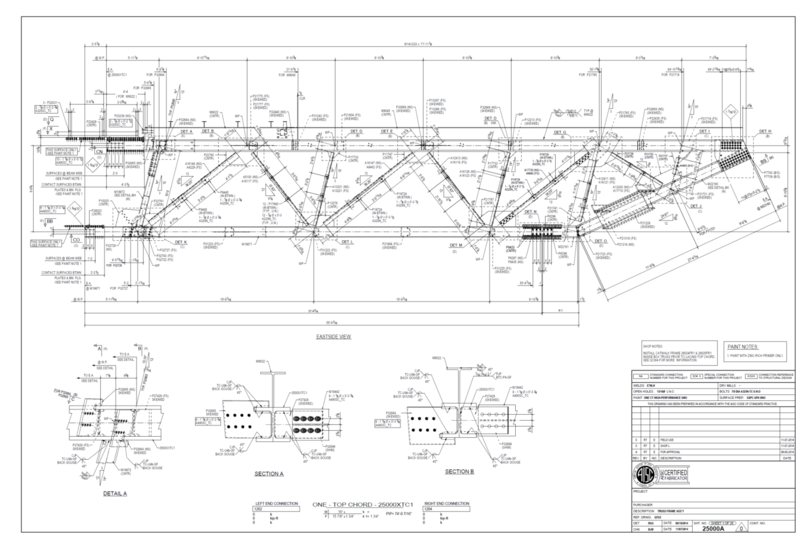 We produce quality shop drawings to each individual fabricator’s standards and preferences. 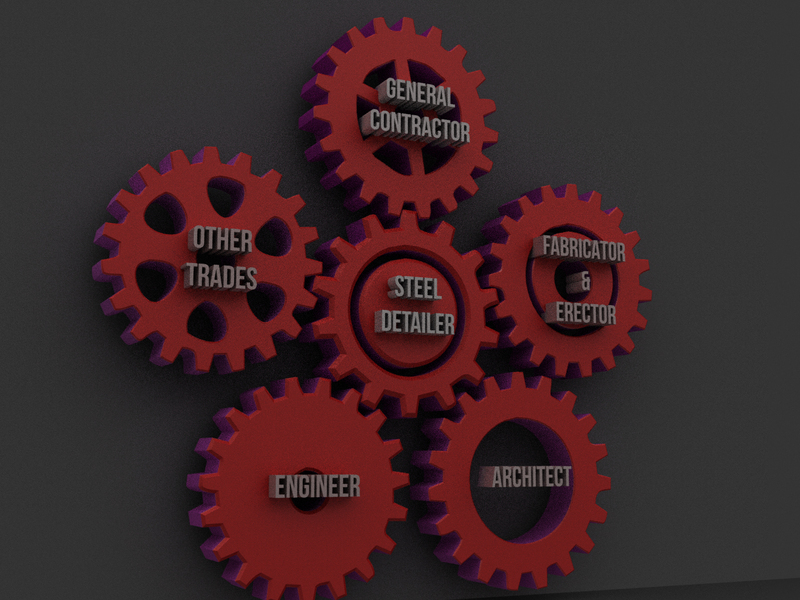 With knowledge of all common industry machinery, LTC not only creates individualized drawings, but also CNC files which read into our customers’ machinery seamlessly. From model fly-throughs to hosting virtual project design meetings, we offer a variety of additional services that ensure successful outcomes for our clients.